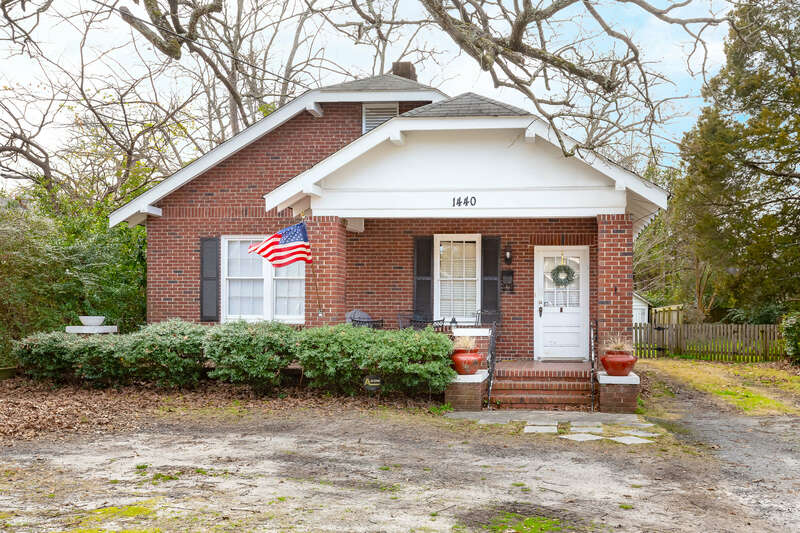 This charming Midtown bungalow home is centrally located & just a short walk to Lakebottom Park. Hardwood floors expand throughout w/ a floorplan which offers terrific functionality. The 1930's were an era of amazing craftsmanship & details not often seen in today's new construction. The tile front porch is ideal for relaxing & the fenced backyard is perfect for grilling-out & playing fetch w/ your fur baby! Whether you're a first time buyer or looking for investment property, this is the one!